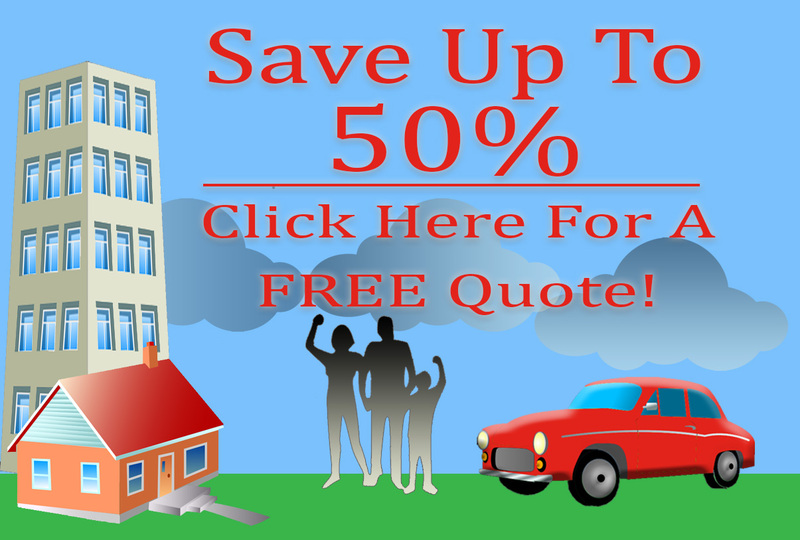 If you need car and home insurance quotes for Arlington-Smokey Point, then look no farther than American Insure-All®. As an insurance broker, your interests are our interests. The needs of our clients are foremost in our consideration. One of the easiest ways to save money on both your car insurance and your home-owner’s or renter’s insurance is to have both with the same company. Most insurance agencies give discounts to companies that have all their insurance under one umbrella. By insuring your automobile, your home and the contents of your home with the same company, you are likely to save money. Different insurance companies do have different ways of presenting combined policies and the savings you are able to realize might vary. This is why we have contact with more than fifty insurance agencies – so that you can shop around for the best insurance choice for you. Our friendly agents are happy to help you compare policies, which goes deeper than just looking at the cost for a policy. The way the payments are arranged, and the benefits that are available in the event of need are also important when you are balancing out the cost of insurance against the chance that you might require it. Deductibles, quality of service and more should go into your choice of insurance. Call American Insure-All® at 888-411-AUTO to learn more about car and home insurance quotes for Arlington-Smokey Point. We are an insurance brokerage, and as such, we are working for you to help you find the insurance that you need at a cost you can afford. That is sometimes a tricky life balance, but our agents are here to help you. You are our primary concern.